The air is crisp. The leaves are changing and falling. And as the weather gets cooler, the reader heads indoors to relish in time well spent curled up with a book in a cozy reading nook. I’m dreaming of redecorating my living room and am researching some comfy reading spots to add to the space. 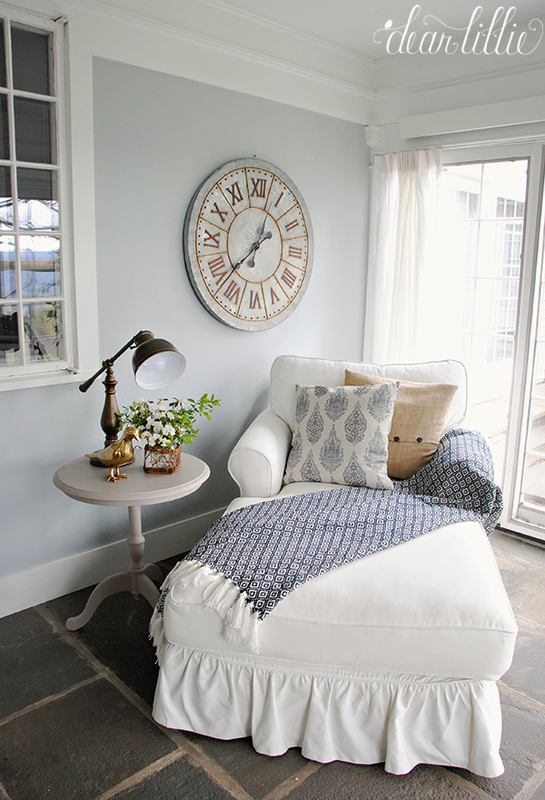 Perfect cozy reading nooks to drool over. I adore this green chair! All that’s missing is a cozy throw blanket. 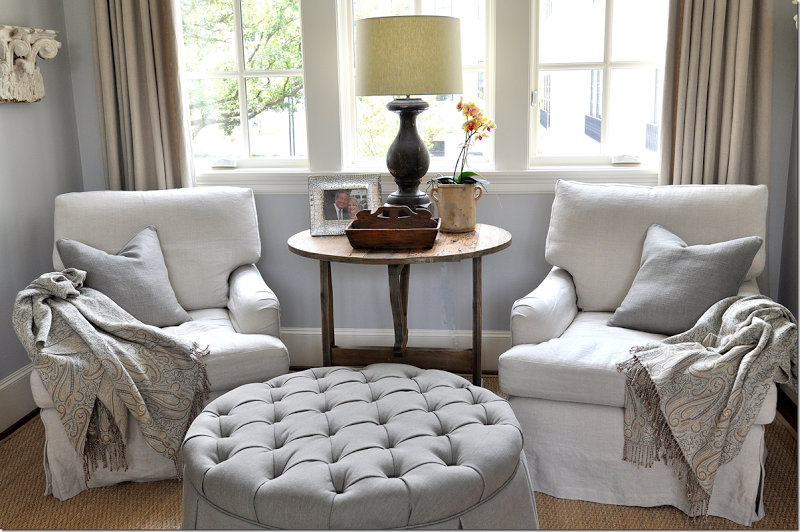 What do you look for in a reading nook? My reading nook is my bedroom … I have a couch with a great light, an ottoman where I can put my feet up or put my tea and snacks, pillows, a cozy blanket. I love reading in there after the kids go to bed! We had a wicked wind storm last night and it was so nice to read my thriller with the sound of the wind outside.